DRaaS – What is it and Why Should it Matter to You? For any business, time is money, and any kind of downtime is a costly proposition that includes direct loss, opportunity loss and negative reputational impact. Despite the best measures, no business is immune to technology related interruptions. These could happen in a few days, weeks, months, or years from now. Your organization may face business interruption caused by human-made events such as cyber attacks and security breaches, or natural disasters such as hurricanes and snowstorms, leading to power outages and technical meltdowns. Disaster Recovery as a Service (DRaaS) is the solution to proactively prepare and minimize downtime for your business. 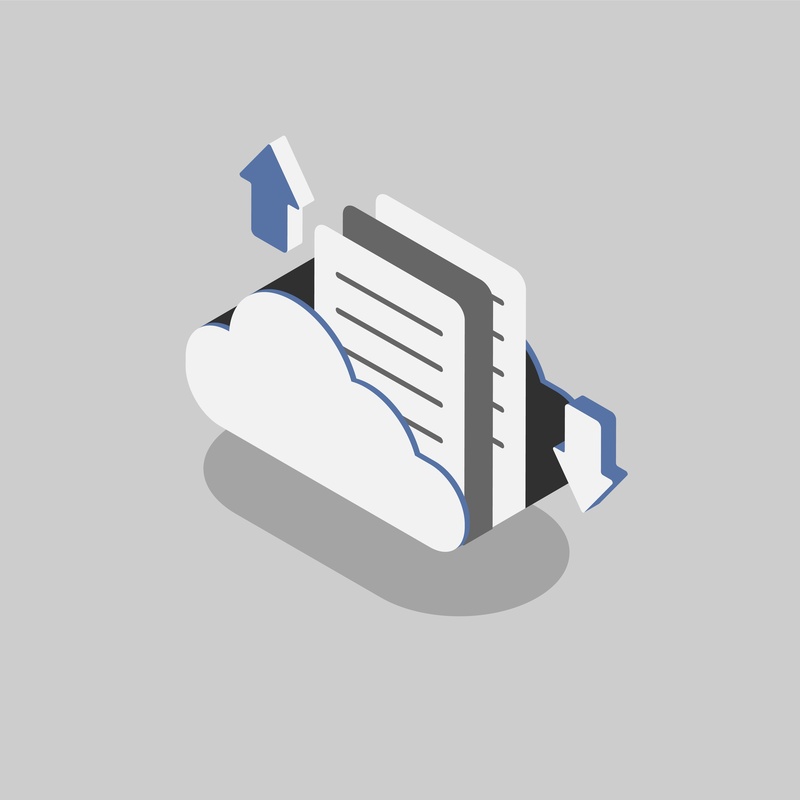 The concept is simple: a trusted third party offers a remotely hosted service that replicates your organization’s network, protects the business data and applications, maintains uptime under adverse conditions, and mitigates losses when disaster strikes. DRaaS can be especially useful for small and medium-sized businesses that may not have sufficient in-house expertise to build and maintain an effective Disaster Recovery (DR) plan. If your company has invested in building and maintaining a secondary site for DR, you are already aware of the significant stress it causes on the bottom line. Apart from the high cost of physical infrastructure, software and hardware replication, and additional licenses, there are several other administrative complexities. Most of these costs and complexities are optimized by sourcing DRaaS through a managed service provider. Comprehensive DRaaS solutions offer a many-to-one protection for hardware, hypervisors, and applications that may be highly dissimilar. This enables your business to protect information and functionalities across heterogeneous systems and servers. While building expensive and time-consuming DR solutions in-house, you are forced to pick and choose what and how much to protect. However, with DRaaS, you may be able to ensure all-inclusive protection within a reasonable time frame and budget. Deploying and maintaining DRaaS takes significantly less time as compared to building and maintaining a secondary DR site. 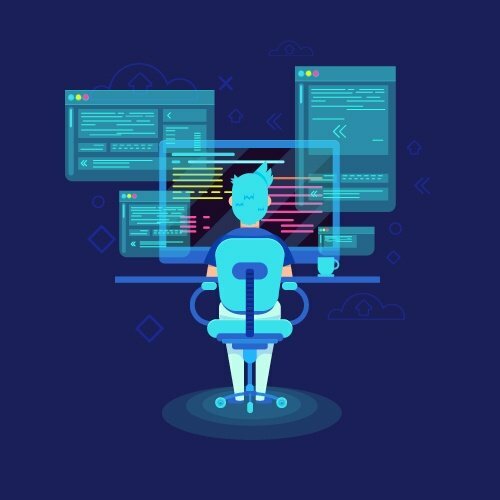 Your IT team can focus on core operations as well as other business priorities and strategies, while your managed services provider can take care of DRaaS. 1. One of the biggest challenges while choosing a DRaaS partner is to find a provider you can The best DRaaS providers offer data centers with state-of-the-art security features, and several functionalities to maintain data integrity. A DRaaS partner should be able to understand your organization’s needs and offer simple and scalable You want to work with a provider who offers comprehensive services such as multi-platform support, cloud computing, flexible licensing, automated testing, and disaster recovery. Another consideration in implementing DRaaS is the investment. How much can you afford? Defining some of the key metrics such as Recovery Time Objective (RTO) and Recovery Point Objective (RPO) will help you determine how much to invest. 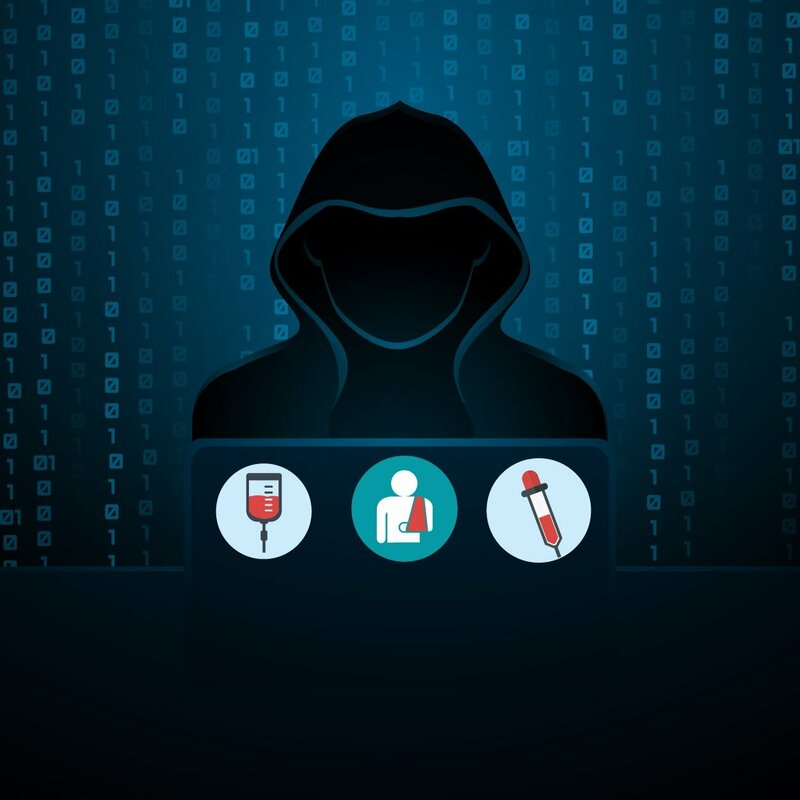 RTO is the duration within which you want to be backed up and working on your network, while RPO is the duration for which you are willing to lose data / information. Generally, shorter the RPO and RTO, higher the investment. No matter what the size of your business, you cannot sustain a network failure in today’s fiercely competitive marketplace. If it does occur, you will want the recovery to be quick, efficient, and affordable. 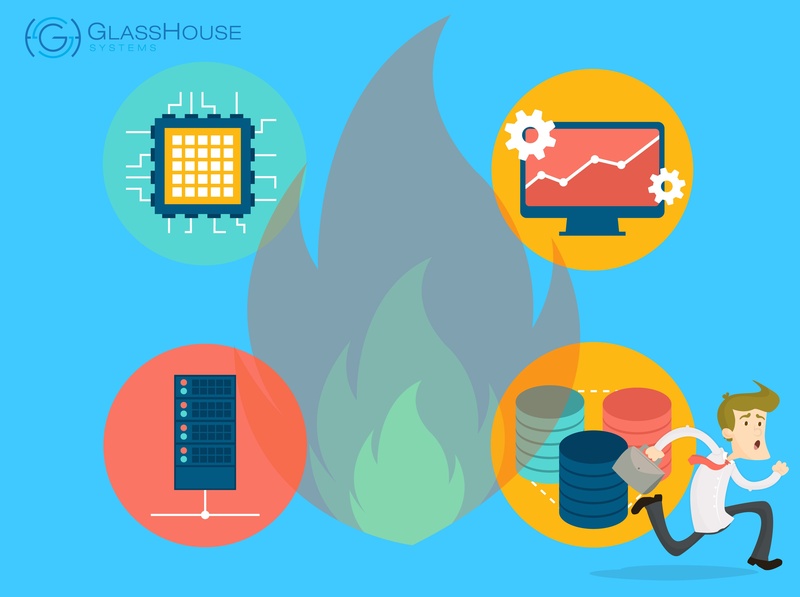 GlassHouse Systems offers Disaster Recovery (DR) Services encompassing proven methods and holistic solutions to enable business resiliency. Contact us to learn more or leave a comment below for more information on how to optimize your business resiliency and recovery. Our managed services experts are eager to work with you to find the best DR solutions for your business.